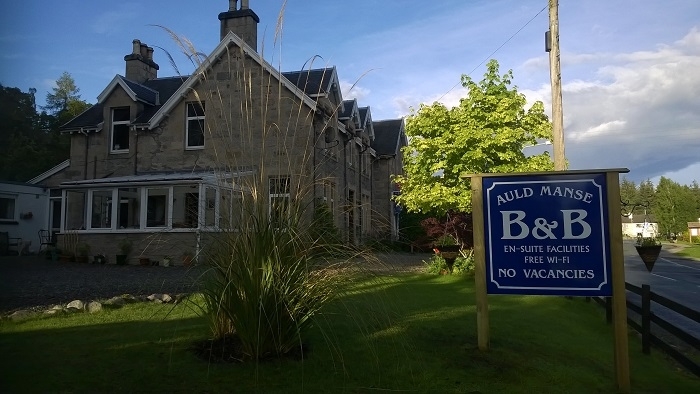 Auld Manse Bed and Breakfast is located in Dulnain Bridge in the Cairngorm National Park. We are ideally located either for exploring the area or as stop off on a longer journey. Auld Manse Bed & Breakfast is located in the small village of Dulnain Bridge in the Cairngorm National Park.